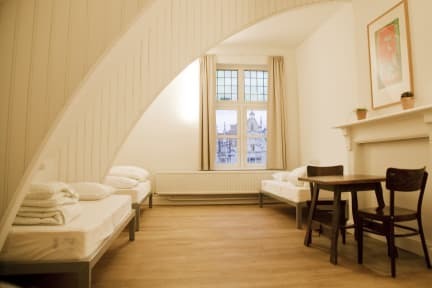 Hostel Uppelink i Ghent, Belgia: Bestill nå! 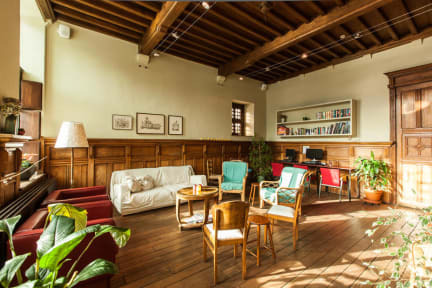 Welcome to Hostel Uppelink, a family owned hostel situated in the historical center of Ghent. Please have a look below to see what we have to offer. * Explore our city with one of our single or twin kayaks!